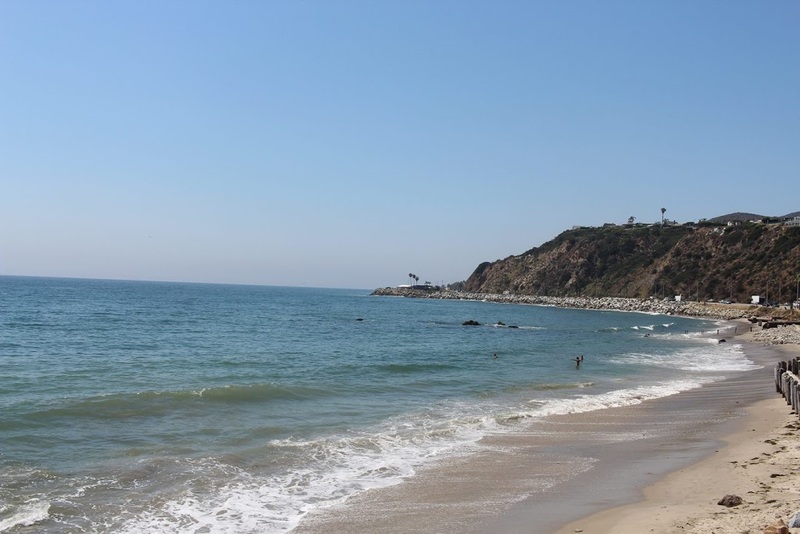 After leaving the Getty Villa, Chris and I stopped by the beach right across the museum – Will Rogers State Beach. 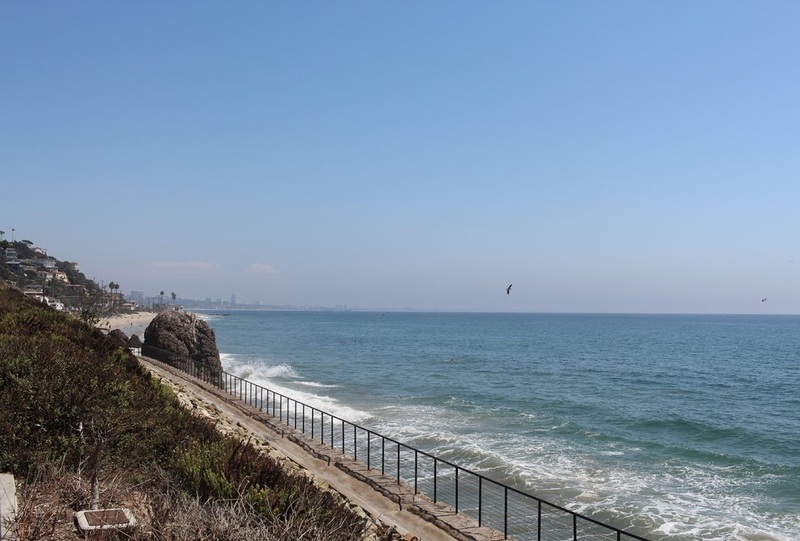 It’s a beach park located along the Santa Monica Bay, which sits right directly on the Pacific Coast. 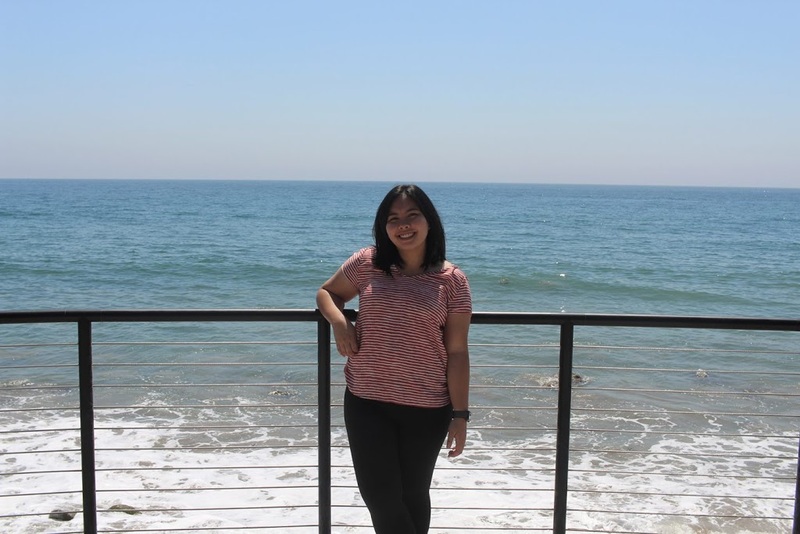 We didn’t stay too long – having grown up in the Philippines, I’ve always found some sort of peace being next to the ocean and hearing the waves crash against the rocks kind of brought me back home. The parking lots for the state beach were very empty (well, it was a Monday) so parking wasn’t a problem. We parked in the smaller lot and poured all our change into the meter but ended up leaving after five minutes. 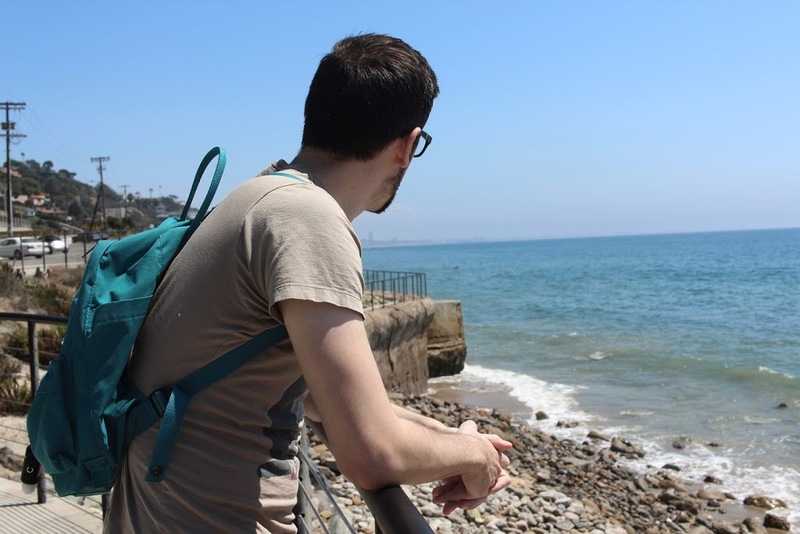 Unfortunately, compared to the other beaches I’ve visited in California, I wasn’t too impressed with this one. Or any of the beaches on this end of the Pacific Coast Highway – if you want something pretty, the beaches around Newport and Laguna are your best bet. I also made this short video from that little trip. It isn’t much since I completely forgot to take videos but I’ve been enjoying putting videos together so I figured I wouldn’t let the videos go to waste. Making movies on iMovie is free anyways!